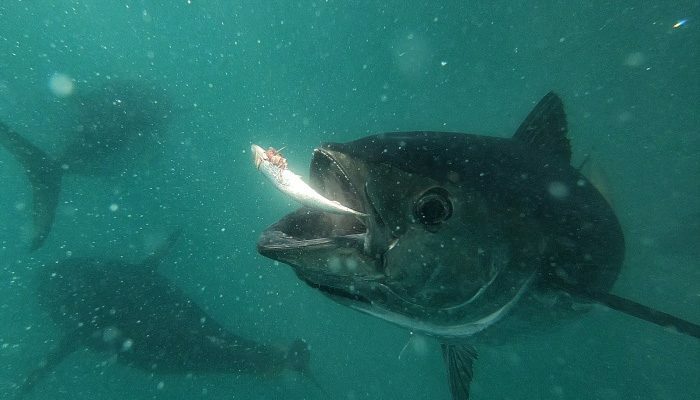 Southern Bluefin tuna weigh up to 200 kilograms and blitz underwater at speeds of up to 70 km/hr. 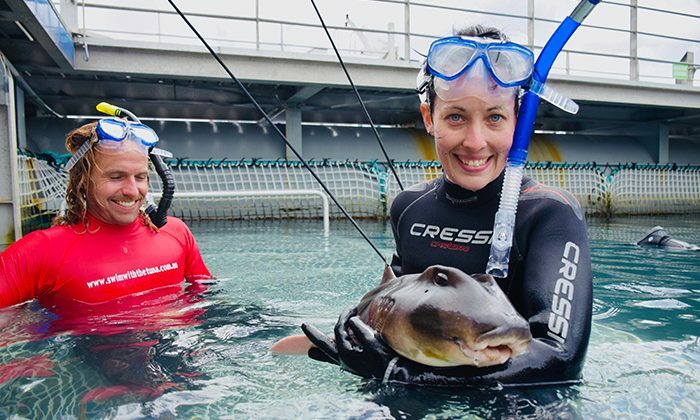 Inside a 40-metre wide in-sea aquarium called the Oceanic Victor, put on a wetsuit, hop into the water with snorkel and mask, and hand feed these Ferraris of the Ocean. 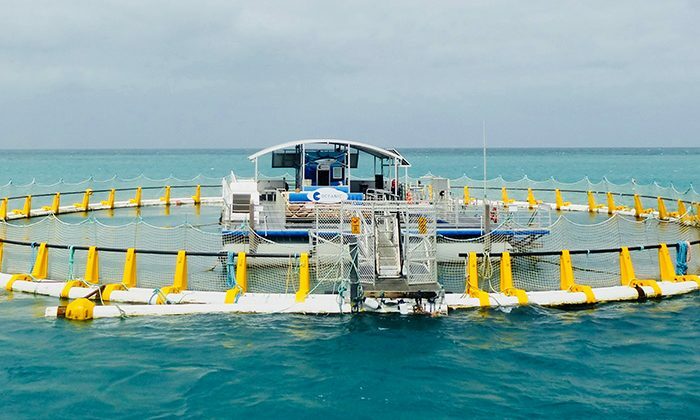 Inside this eco-friendly netted enclosure, you’ll also encounter dozens of other marine creatures, learn about them from friendly marine biologists and visit an underwater viewing deck. 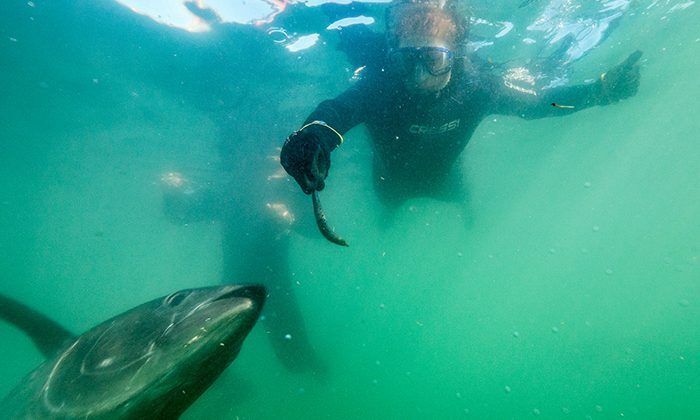 swimming with tuna in Victor Harbour is an unusual and unforgettable encounter with marine life in South Australia. Best time to go : Operates all year, although summer will definitely be warmer! Family friendly : Definitely, kids will have a ball. There are snacks available on the Oceanic Victor as well as hot dogs from the grill. There's also a couple restaurants located close to the causeway. 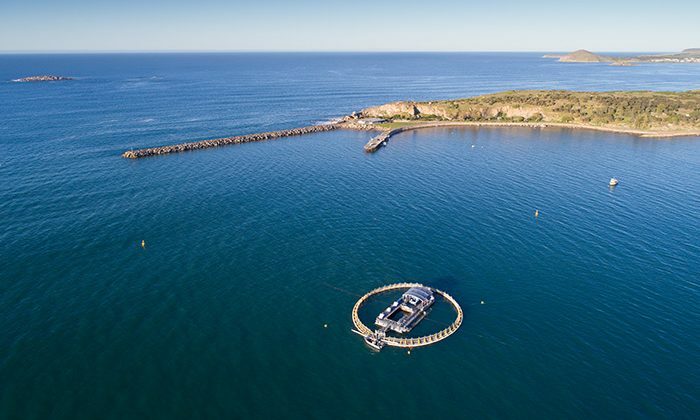 Click here for a range of accommodation options in Victor Harbour, or you could make it a day trip from Adelaide. 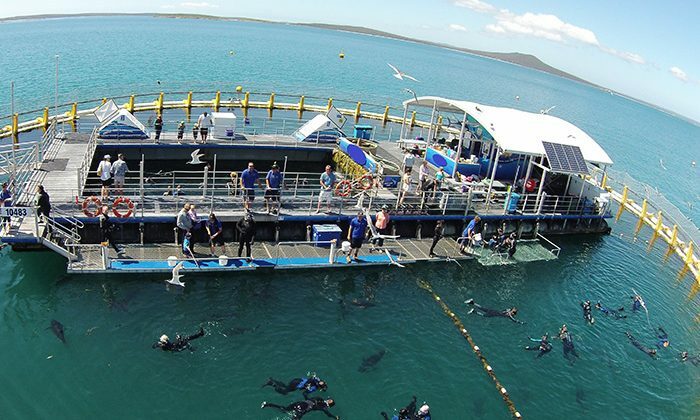 The Oceanic Victor are located in Encounter Bay, just off of Granite Island, Victor Harbor. Victor Harbor is about a 1.5 hours drive south of Adelaide. The Oceanic Victor is not a tuna farm, it's an in-sea aquarium. Carefully monitored by marine biologists, these tuna will live out their days free from the distress of ending up on a plate in a sushi restaurant! The kids will have a blast, and beyond the tuna there are 40 other species of marine life in the in-sea aquarium. Wet suits are provided to keep you comfortable in the water. Beyond swimming with tuna, you can also feed them pilchard on special poles, watching them fly out of the water in sudden bursts of speed. 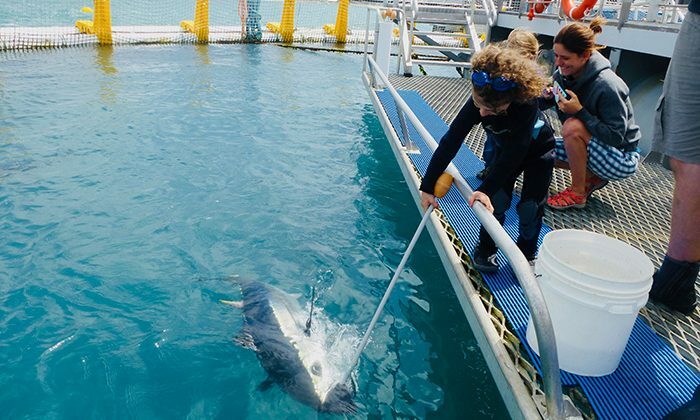 Does swimming with Bluefin tuna belong on The Great Australian Bucket List?